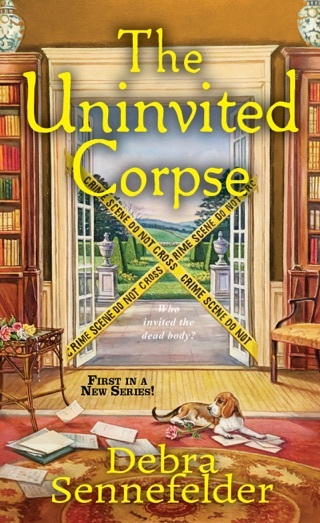 Debut novel in A Resale Boutique Mystery series. Murder Wears a Little Black Dress is the debut novel in A Resale Boutique Mystery series. Kelly Quinn has inherited her grandmother’s consignment boutique and she is determined to make it work. Kelly lost her job as an assistant buyer in New York and her old boss has had her blackballed in the fashion industry. She wants to make changes to the shop to feature clothing and accessories only (getting rid of furniture and tchotchkes). Pepper Donovan, her grandmother’s friend and employee does not like the changes Kelly plans to make to the shop (I want to know how a shop making no profit can afford an employee). 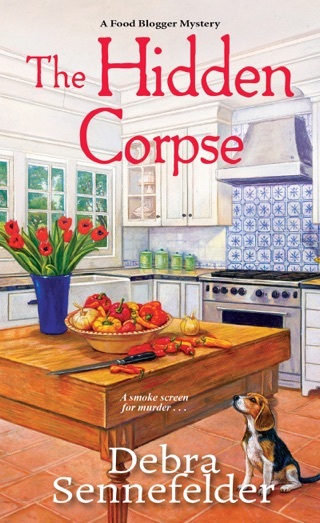 I thought Murder Wears a Little Black Dress was a quick, easy to read cozy mystery. It is fashion oriented with detailed clothing descriptions. 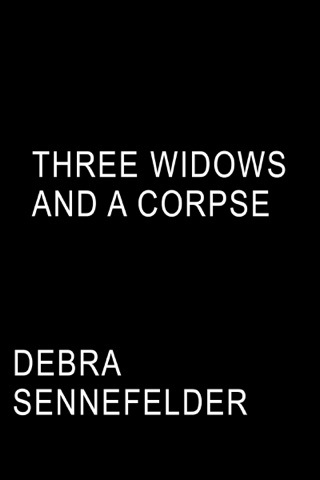 The mystery was straightforward and avid mystery readers will find it a piece of cake pinpointing the killer. I wish the author had provided more details on Kelly’s past. Some information is imparted throughout the book and details on how she lost her job is slowly revealed. Kelly has tension with Ariel Barnes over an incident that occurred back in high school. Again, the information is slowly provided as the story progresses (very drawn out). To me it should have been an emotional part of the story, but the feelings were not there. There is a smidgeon of paranormal in the story and a hint of romance. 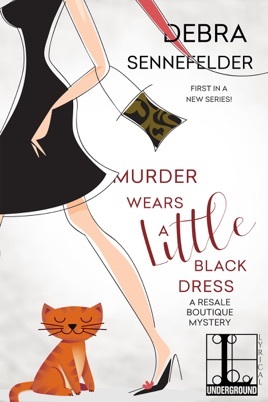 Murder Wears a Little Black Dress is a lively cozy mystery with fashionable clothes, personable characters, murder, mystical forces, and mayhem.